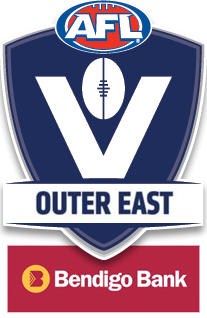 The first ever AFL Outer East season is creeping every closer, and as anticipation builds we’ll be taking a closer look at each and every club in our newly formed home. 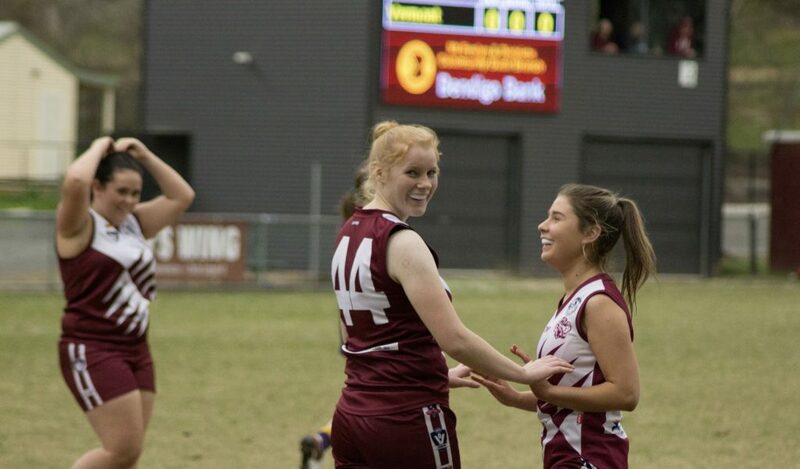 This time we shine a light on a refreshed Upwey Tecoma Football Netball Club. 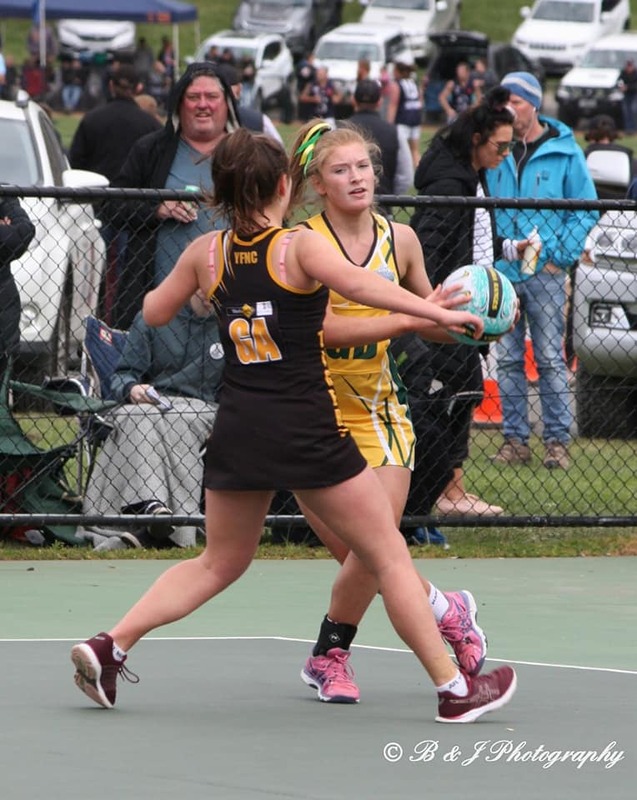 Heading into the new season and new competition with a fresh outlook and refurbished squads, the Upwey Tecoma Football Netball Club are ready to evolve to the next level as a club. 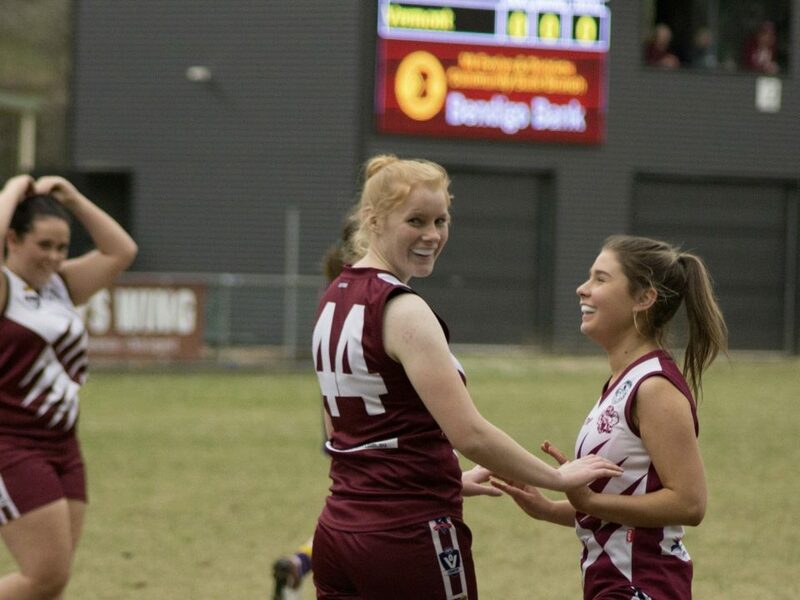 The Tigers finished last season in fourth place on the ladder, three games clear of fifth placed Healesville, but were royally outclassed by the Bloods in the elimination final, conceding 18 goals to two in the first half of that game. 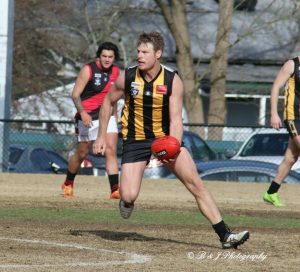 Despite the disappointment of that elimination final loss, new coach David Bell is excited about the opportunities in front of his Tiger troops. 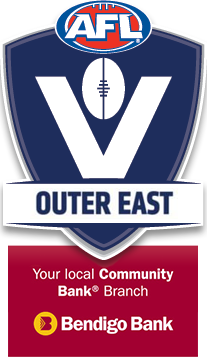 Bell is an Upwey man through and through, having played over 100 junior games for the club before playing four seasons in the senior side, which saw him play in the clubs 2009 premiership as a 22 year old. Bell then went on to play for Casey and Montrose in the Eastern Football League, before returning to the Tigers last season as a playing assistant coach alongside his good friend and then coach Liam Burke. Bell will be joined in the coaching ranks by Brad Neil. The Tigers have been active during the off season when it comes to recruiting, as they look to replace the departing Burke, Steve Dawson and others. They’ve successfully managed to bring multiple players to the club, all with decent pedigree. 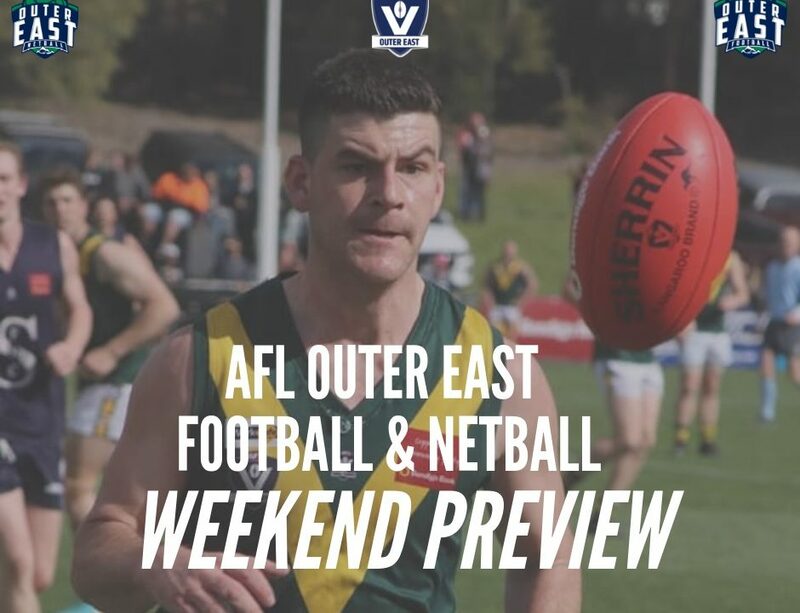 Utility forward Lachlan Sheppard has crossed over from Emerald Football Club, having also spent time with Woodville-West Torrens in the SANFL, on-baller Travis Pears comes across from Rowville in the EFL, joined by South Croydon premiership player Pierce Rooney. 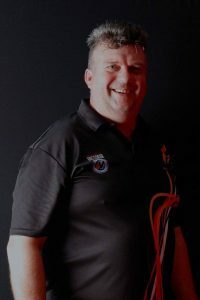 They’ve also added Matthew Nicholson (St Johns – VAFA) , Sam Waters and the return of Tom Robinson who spent two years overseas, playing for the North London Lions. “We know the others clubs are strong and well set up so we are working that extra bit harder,” says Bell in regard to the Tigers off-season both on and off the track. Bell is also hoping that a number of these recruits, and a bit of change in forward movement will see the club have less of a reliance on noted goal kicking machine Daniel Waters. Last season Waters led the Upwey goal kicking charts with 84 majors, 54 better than the next best, Bell himself. 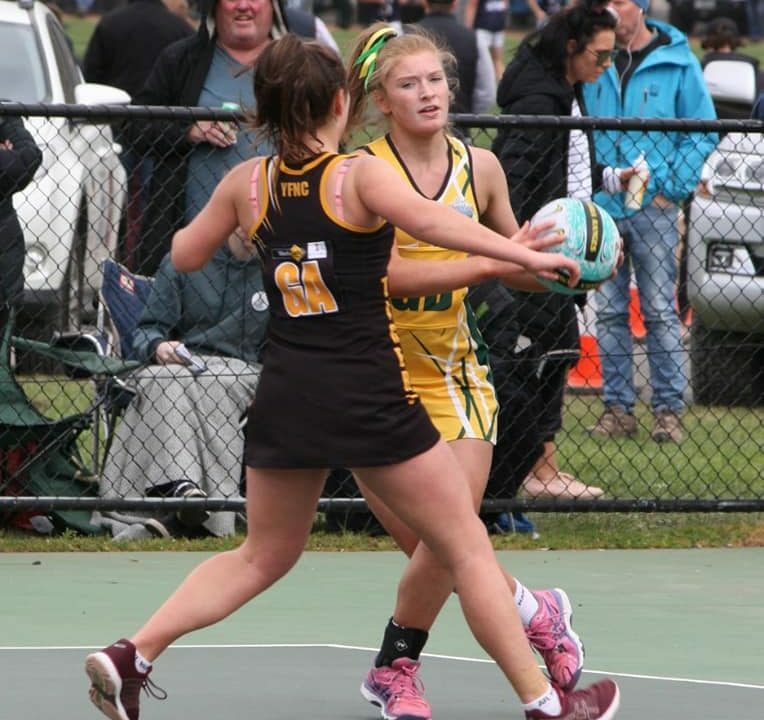 The Netball department are also on the up and up, according to Netball Coordinator Kristy Glew, after season 2018 saw them field just three sides, all of whom finished in the bottom three. “Really great,” says Glew when speaking about how 2019 is shaping up. The Tigers have seen more than 20 new players join the club, and with around 90% of the 2018 squad staying on for 2019, the Tigers will be fielding their full compliant of sides. 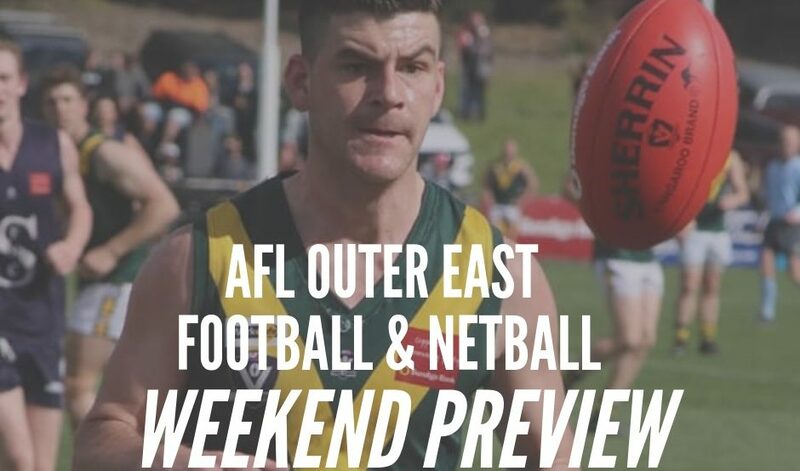 Upwey-Tecoma travel to Healesville to kick off their 2019 season.